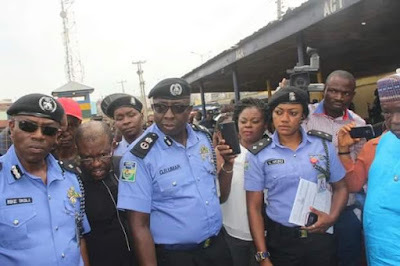 The Anambra State Police Command on Tuesday, paraded suspected child traffickers, armed robbers, cultists arrested at various locations across the state. 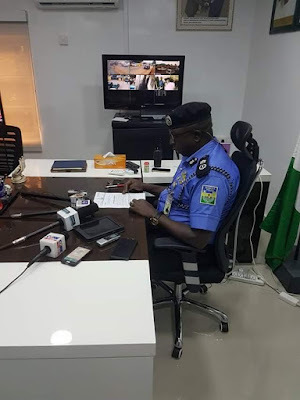 Briefing newsmen at the Command Headquarters in Awka, the State Commissioner of Police Garba Baba Umar said four-man child trafficking syndicate led by a pastor. 3: Obinigwe Josephine, female, 56, of Obu-Agu Village, Agulu in Aniocha L.G.A of Anambra State. 4: Jacob Onwuegbu, male, 62, of Obu-Agulu Village all in Anambra State. Suspects allegedly conspired and trafficked one Ifeanyi Odili, male, aged 10, at the sum of Three hundred Thousand Naira (₦300,00.00). On the 22nd June 2017 at about 2100hrs, following a distress call, Police detectives attached to the Command Special Anti Robbery Squad arrested One Ogechukwu Ochomma male, aged 24 years of NO.17 Limca road Nkpor. Suspects who conspired with two others now at large were intercepted near Enamel bus stop at Okpoko/Awada along Onitsha/Owerri expressway. On sighting the Police, suspects opened fire and the Police responded accordingly as a result, one of the suspect who sustained a Gunshot injury on his leg was arrested while his accomplices abandoned their mission and escaped into the bush. Case under investigation and efforts are being intensified to apprehend other fleeing suspects. 4:Victor Onugha Chike, 20,of Obosi Idemili North L.G.A. of Anambra State. 5: Ugwu Jasper Arinze, 20 years of Nneke in Isiuko L.G.A of Enugu State. 6: Echezona Oduah, 28, of Ogbakuba village in Ogbaru L.G.A of Anambra State. 7: Elias Chigozie male, aged 24 years of Eziala village in Ezza L.G.A of Ebonyi State. 8: Ifeanyi Okonkwo male, 28, of Ogidi Town. 11: Nicholas Augustine male, 23, of Benue State. Charles Paul male, aged 24 years of Adamawa. 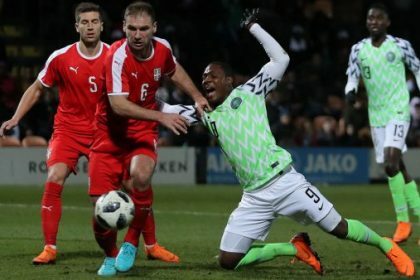 12: Nkemjika Okechukwu, male aged 20 years of Ebonyi State. 13: Gabriel Hassan male, aged 25 years of Benue State. However, one armed robbery suspect who was later identified as Chukwuma Uzowulu AKA Nri, aged 27 of Ire Village Oba was wounded on his leg as a result of fierce Gun battle with SARS operatives at Onitsha Flyover while indulging in the robbery operations. 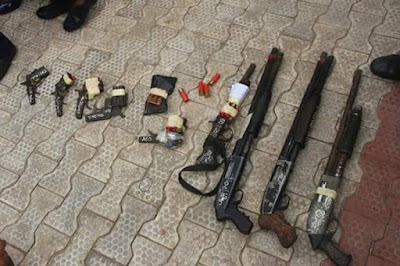 The suspect along with two others were allegedly behind series of robbery operations, including the recent one at MCC Junction in Onitsha on June 27, 2017. 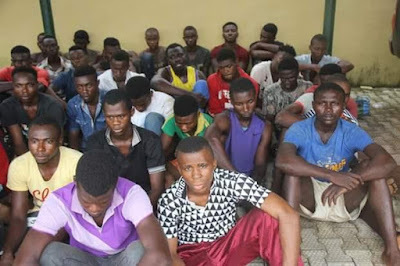 ARREST OF SUSPECTED CULTISTS AND DEATH OF A CULT GANG LEADER KILLED BY RIVAL CULT GROUP. On the 5/7/2017 at about 1830hrs,following a distress call of Gunshot ,Police Patrol Teams rushed to Obosi in Idemili North L.G.A of Anambra State and met a man allegedly shot by rival cult group laying unconscious inside a shop. Victim who sustained fatal gunshot injury was rushed to the Hospital for treatment and later certified dead on arrival by a medical doctor. Preliminary investigation revealed that the deceased who was identified as Chukwuezugo Ikeomu, AKA ZION has been on Police wanted list since 2012 in a case of armed robbery, cultism and drug peddling. He was also alleged to be the gang leader of a cult group. 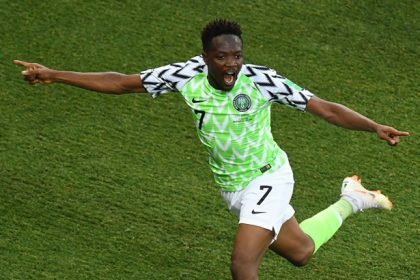 However, his accomplice one Okagbue Afoma AKA HAJIA female, aged 41 years of the same address in whose shop the suspect was attacked has been arrested and is assisting the Police with useful information that could lead to the arrest of her accomplices. 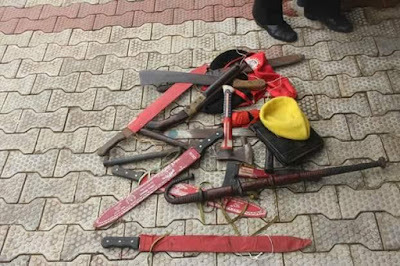 In a related development, the Command during the period under review also arrested over forty suspected cult members at various locations and recovered one Fabricated Double Barrel Pistol and six live cartridges,eight machetes and several other incriminating items. 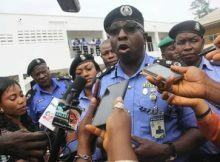 The CP called on members of the public to refrain from covering their vehicles plate numbers, misuse of sirens by unauthorized persons and destruction of Billboards and Posters of perceived political rivals by political thugs as the Command has deployed its operatives to ensure strict adherence, failure of which could attract the full wrath of the Law. “The Command assured the good people of Anambra State that it will do everything humanly possible to ensure adequate protection of lives and properties of all citizens in the State. People should at all time feel free to come forward and give relevant information at the nearest Police Stations to enable the Command respond promptly,” he said.